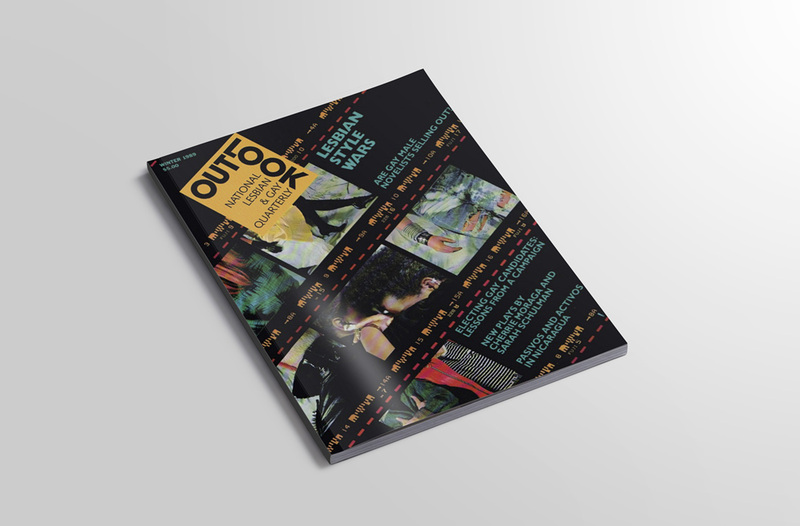 View OUT/LOOK Issue #4 at the Lesbian Poetry Archive. The year 1989 was my senior year of undergrad and also the year that I discovered women of color lesbian feminism. So, when I saw essays by Cheryl Clarke and Cherríe Morgaga, poetry is the first thing that came to mind.